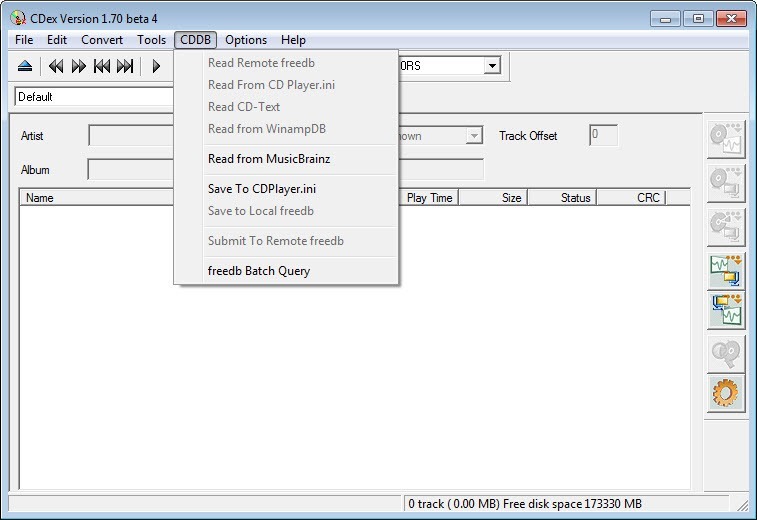 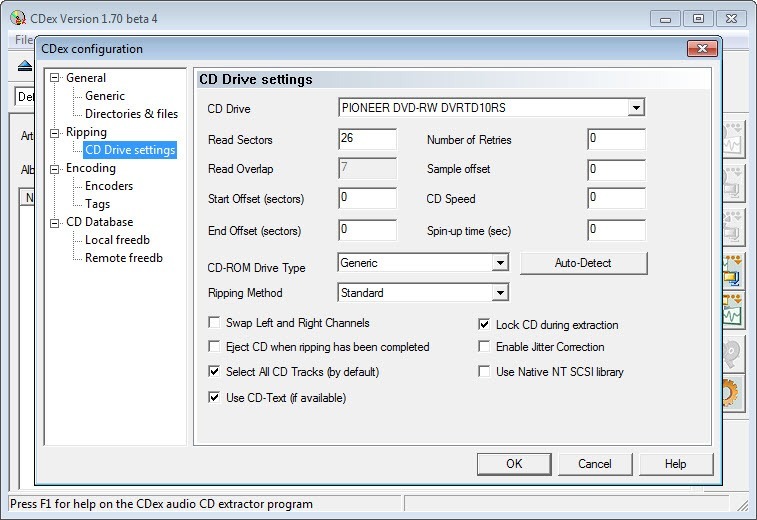 CDex deals with audio soundtracks, managing in a short amount of time to extract digital data from Audio CDs, in this matter working exactly like an audio ripper or CDDA app. 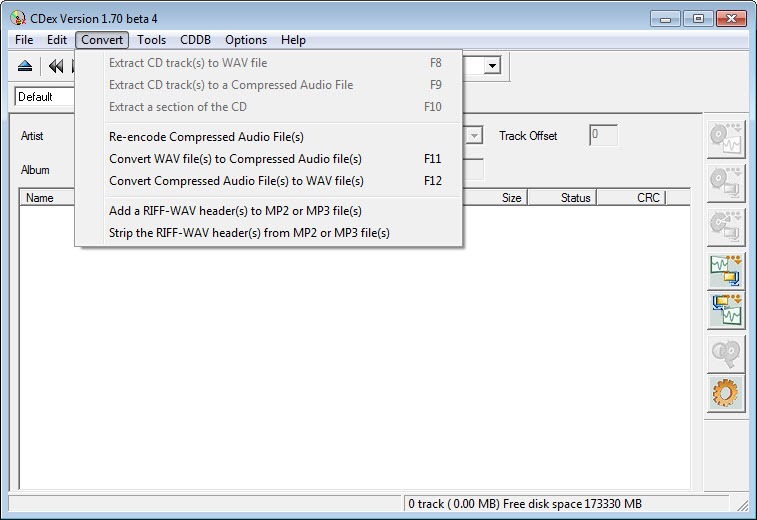 The extracted file comes in WAV, which means that it occupies a lot of space but is in high quality. 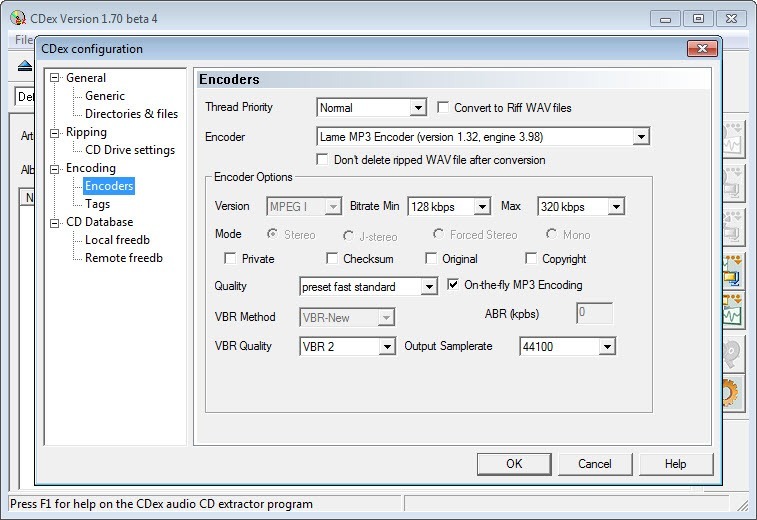 All that is needed from now on is to compress the WAV file using an audio encoder. 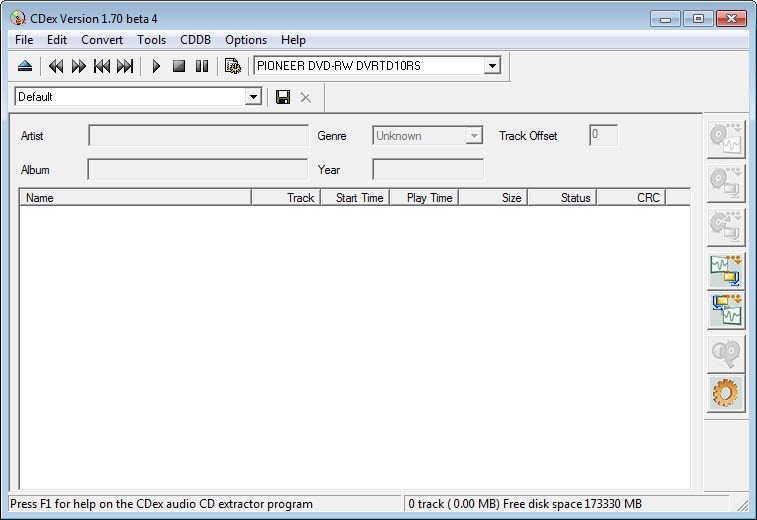 Unfortunately, this software doesn’t come with an integrated option for compression. 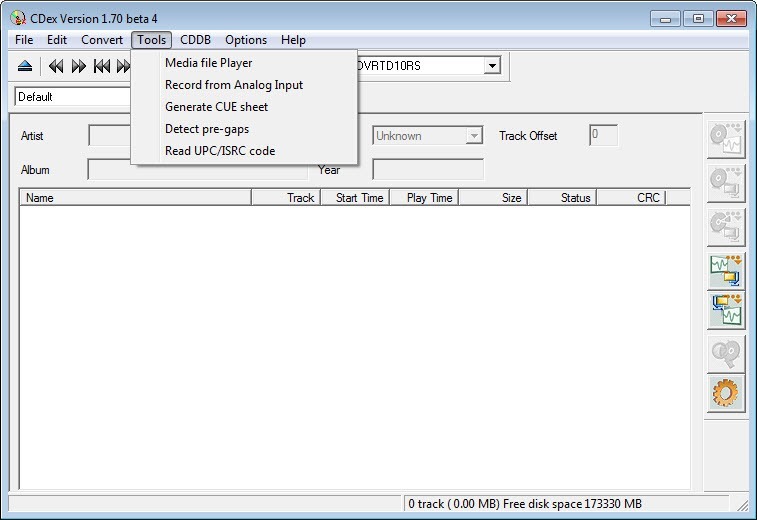 What it can do on the other hand is record multiple tracks in the same time, read album information and save it alongside the soundtrack, normalize the audio signal, and allow advanced jitter correction.